Internet: can’t live without you! As new generations grow up, more and more lives are defined by modern technology. 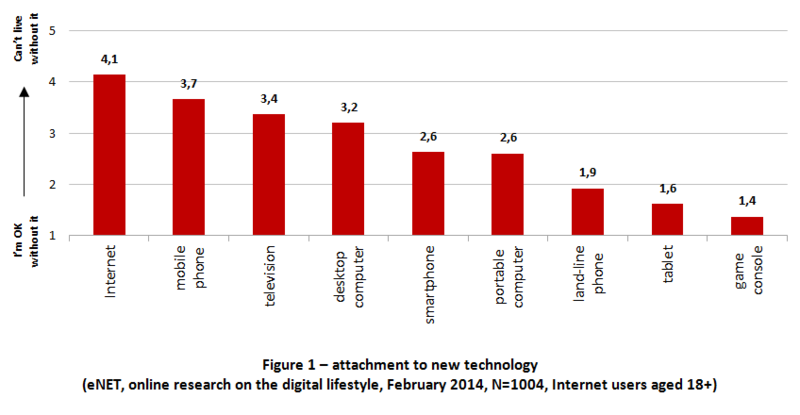 The digital lifestyle results in a strong attachment to the Internet, mobile phones or the television, eNET-Telekom’s latest research, titled “Report on the Internet Economy”, reveals. This time, the topics are digital lifestyle and dependence on technology. As much as 23% of the entire year’s online retail turnover is generated in the Christmas period. 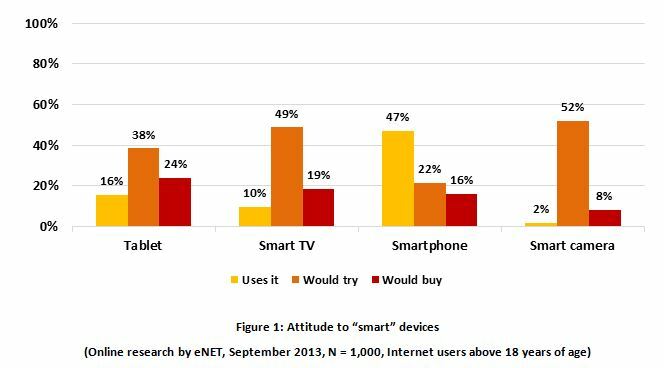 Just as last year, tablets will probably be the most popular presents under the Christmas trees in Hungary. The latest iteration of the research series by eNET-Telekom, titled “Report on the Internet Economy”, focuses on the Christmas shopping fever. Why do people by tablets? GKIeNET Inc. and T-Mobile Hungary, in association with Sun Microsystems Hungary, conduct quarterly surveys on corporate internet usage and the development of the electronic economy in Hungary. The present report outlines the position of the corporate sector in the internet economy.